The hosts are in 14th place, but other than Empoli, only top six sides have beaten them this season. Their most recent loss came at Juventus, but at home they have won their last two and not lost this term. The visitors are in 11th and their six match unbeaten streak came to an end at home to Parma prior to the international break. They would have been disappointed to lose that game, but they will take heart from the fact that they are yet to lose on their travels this year. Torino found the net in all bar one of those six away matches, but they kept just the two clean sheets, and four of the six saw this selection land. Both teams to score backers would have collected in three of Cagliari's five on this ground this season, and they have only failed to score on one occasion themselves. Real Sociedad ended a run of three without a win last time out by winning 3-1 at Levante, whereas Celta Vigo had the reverse as they were beaten 4-2 by Real Madrid, following a spell of three without defeat in all competitions. Miguel Cardoso's Celtics are usually involved in high-scoring affairs and only Barcelona have a higher goals per match average. A total of seven of their 12 have had three goals or more, and four of those have come from their five away fixtures. The stats aren't as good for Sociedad as their two most recent home outings finished 0-0, and they haven't found the net themselves on this ground in three. It is worth noting though that two of their first three at home this season saw over 2.5 backers collect, and the visitors will definitely play with an open style. Newcastle have climbed to 15th in the table thanks to their first and second win of the campaign in their last two games. They were both at home - 1-0 against Watford and 2-1 against Bournemouth - but they haven't actually done too bad on their travels either. 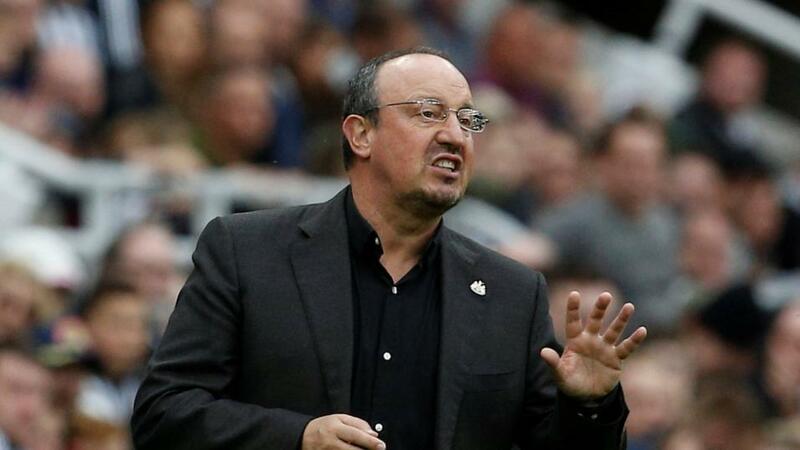 Rafa Benitez's men have drawn three of their five away games this year, and their only defeats came at the two Manchester clubs. Burnley are enduring a tough time of things this season and while their bad start can be attributed to their Europa League commitments, they ended a while ago now and they haven't really improved. Sean Dyche's side have taken just two points from a possible 15 of late, and their once solid defence are leaking plenty of goals. Luckily for them, the Magpies are hardly prolific, but I'm not sure that they will keep a clean sheet this evening and something like 1-1 feels likely. Mike Norman is also tipping the draw.